Get amazing exposure for your business! Want to be in front of the largest gathering of extractors, labs and cultivators in the world? This is the spot. 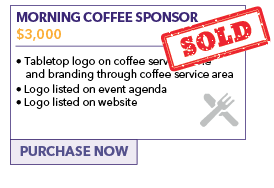 To add YOUR company to this exclusive sponsor list in 2018, contact Drew Jordan, Business Development at drew@terpenesandtesting.com. 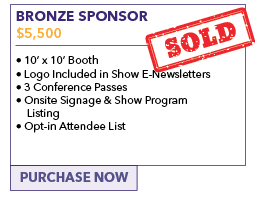 Why sponsor Terpenes and Testing World Conference? 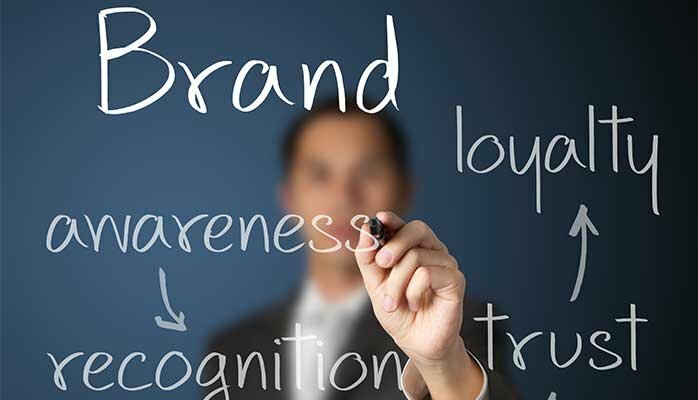 Increase awareness: Your brand is front and center for thousands of cannabis science influencers, extractors, testing labs and cultivators who are seeking to take their endeavors to the next level. 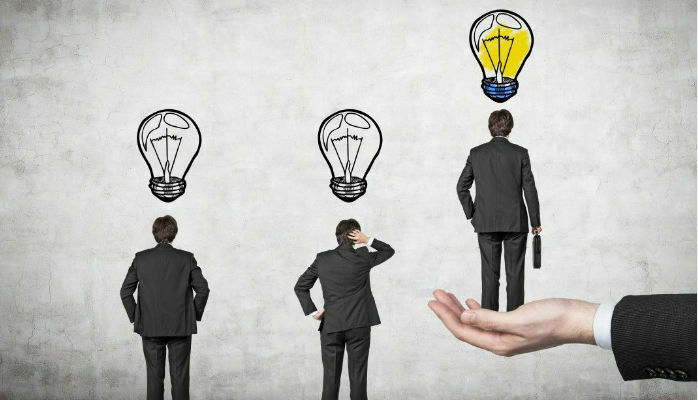 Generate better leads: Imagine your ideal prospects, all in one location. No calling, no emailing, you simply smile at the line of people who want to talk to you. 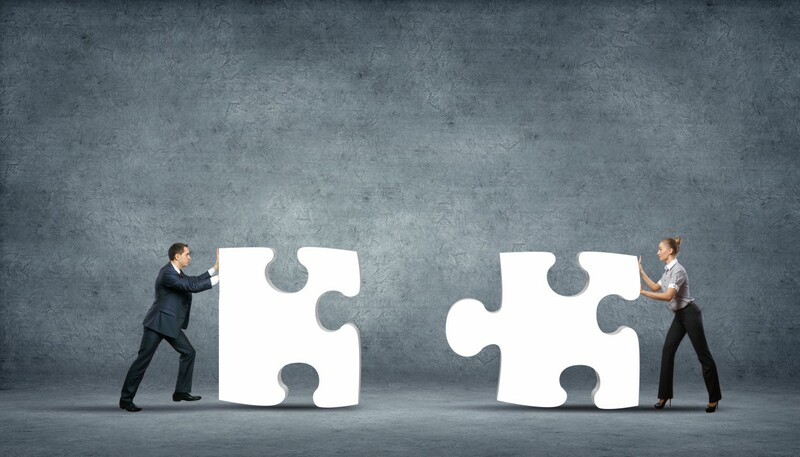 Develop influencer relationships: You’ll connect with high profile influencers who can accelerate your awareness in the industry. 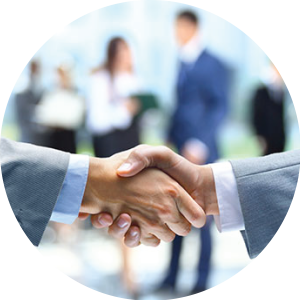 Meet your customers in person: Imagine meeting your best customers, face-to-face. The Terpenes and Testing World Conference will feature over 40 speakers, including some of the top cannabis science experts and industry influencers in the world. 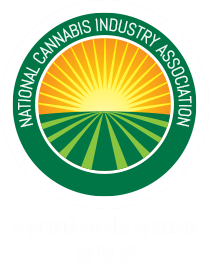 We are going to gift each speaker with a special thank you gift basket filled with a variety of cannabis related products. 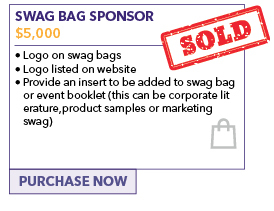 We would like to include your product in the speaker gift baskets and we are requesting a donation of 60 of your products. 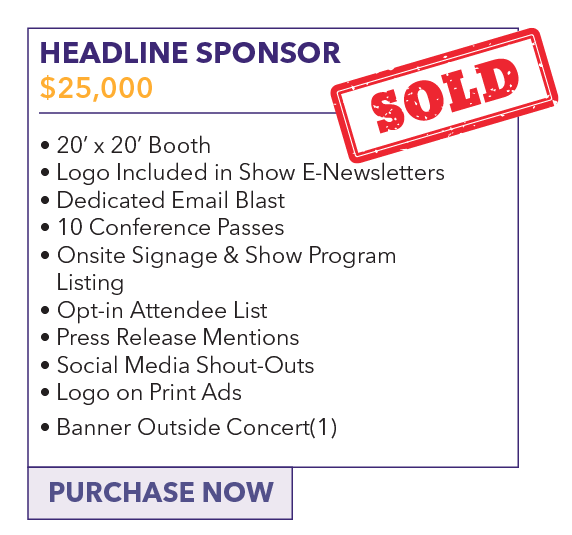 If you donate your product for the speaker thank you gift baskets, you will receive ample product exposure, social media cross promotion, your logo will be featured on our website and your product will receive a business card size ad on printed program materials. Please let us know if you are interested in donating your products and we will send you more information. Thank you in advance for your consideration. 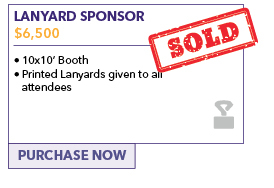 1: Networking conference designed for maximum visibility: At other events, your booth is buried in rows. 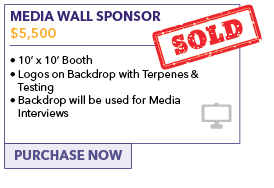 At Terpenes and Testing World Conference, sponsors display on the perimeter of a large dedicated networking space. In this space there are ongoing networking events, lunch and more. 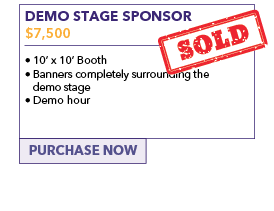 Chairdrops: Place your promotion on the chairs of thousands of attendees at a session of your choice. 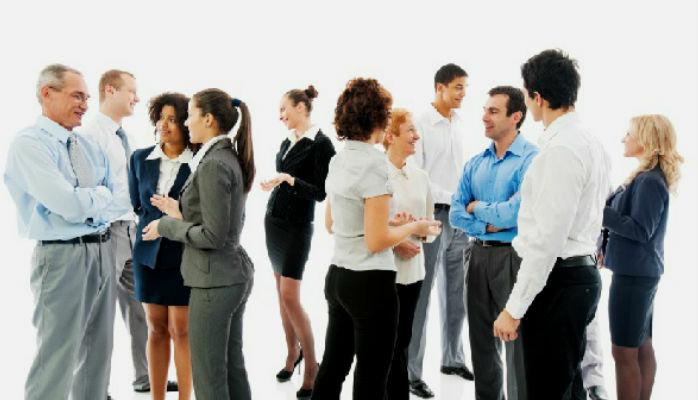 Exposure at the networking party: Imagine our list of attendees talking to you as we relax in a very cool environment. 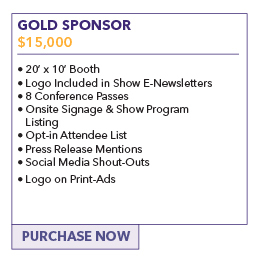 Attendee email promotion: Drive people to your booth with a mention in one of our weeky broadcasts to all attendees. If your goal is to directly reach a cannabis science enthusiast you’ll find the most qualified audience at Terpenes and Testing World Conference. 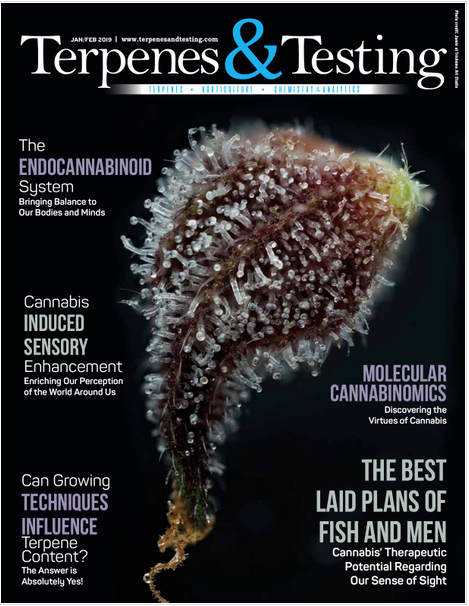 Attendees are Terpenes and Testing fans: Terpenes and Testing Magazine attracts the industry’s largest and most loyal fans via its print and digital magazine as well as our very large blog. Quality speakers draw quality attendees: All speakers are carefully vetted based on their expertise and ability to teach. Already called the “Super Bowl” of events, we draw the largest quantity of high-class speakers… this is not a pay to play event. 1: Speakers are highly accessible: We don’t have a speaker ready room that speakers can retreat to–by design. This means all speakers network in the same places as attendees. 2: Attendees label their interests on their badges: Attendees place “interest stickers” on their name badges. This helps you identify B2B brands, extractors, testing labs, cultivators, consultants, ancillary businesses and much more. Note: Sponsors (unless otherwise stipulated) receive 4 passes to the conference. 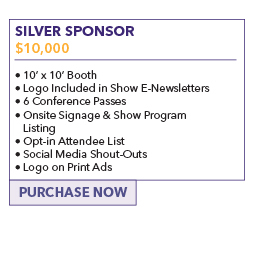 Additional passes can be purchased for $199 up to the conference date. 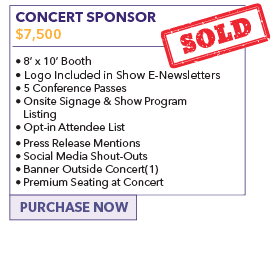 Note: Exhibitors receive 2 all access passes. Additional tickets can be purchased at 43% off for $199. 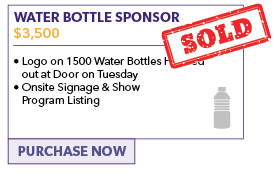 To purchase additional tickets, ask your sales rep for a promo code.